The Sion is one of the latest electric vehicles due to hit the market soon. Developed by Munich-based two-year-old company Sono Motors, the project is a startup founded by three friends in 2016. A successful crowd-funding campaign netted Sono nearly 1 million dollars to refine the car’s design and build a prototype. Since then Sono formally launched the car, holding test drive sessions around Europe. A goal of 5,000 reservations was targeted and met in June of 2018. Sono intends to have production Sion cars on the road in 2019. 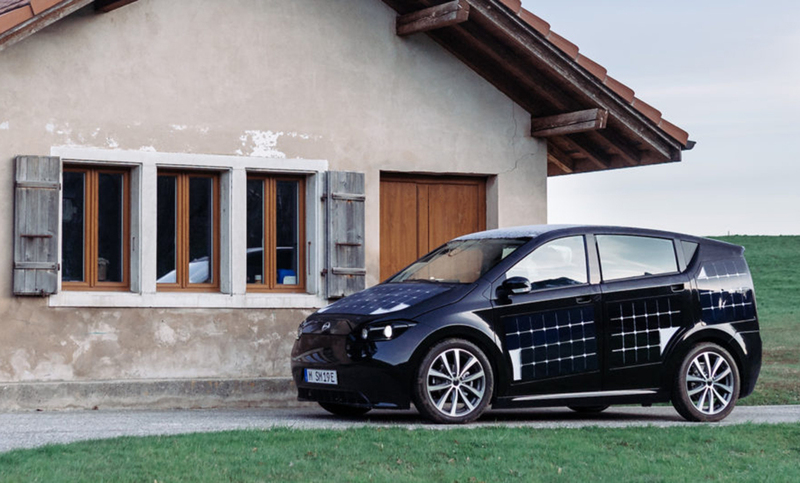 Owners of the Sion won’t necessarily have to hunt for an EV charger, especially on sunny days. The exterior is covered with 330 solar cells under shatterproof polycarbonate plastic. 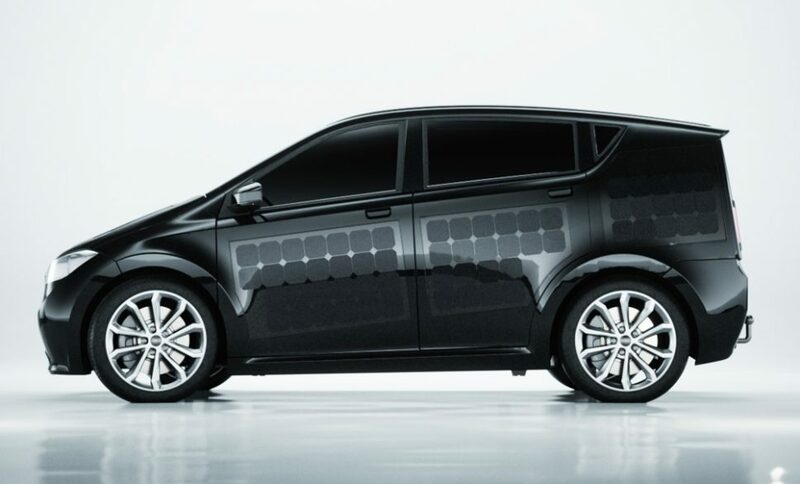 Sono estimates that “under proper conditions,” the sun can recharge the car enough for about 18 1/2 miles of driving per day for free and requiring no extra time waiting at a plug-in charger. Air inside the passenger cabin is filtered by moss living in compartments in the dashboard. 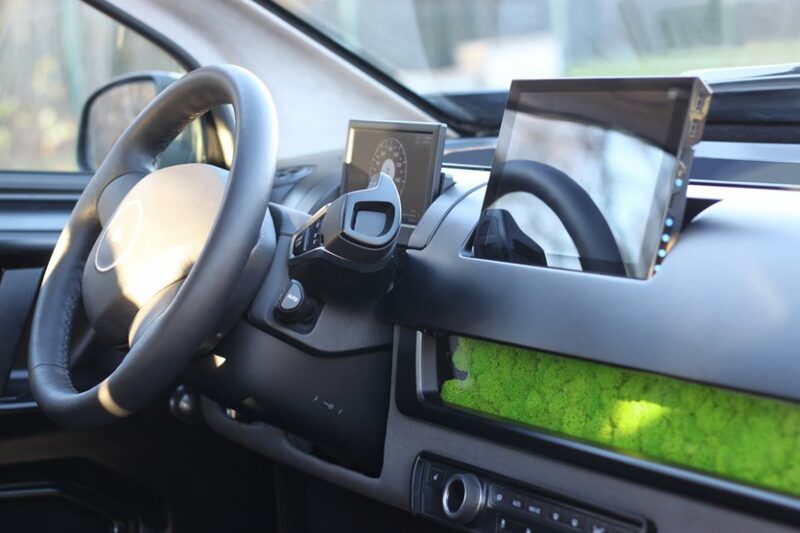 The moss can filter up to 20% of dust particles in the vehicle and it help balance humidity, keeping the interior of the car smelling fresh. The plants are epiphytes and get the water and nutrients they need from the air, making them essentially maintenance-free. In an effort to keep Sion cars on the road longer and combat waste from cars being prematurely disposed, the automaker created an innovative maintenance program called reSono. Soon, an online marketplace will offer inexpensive spare parts to facilitate low-cost maintenance and repairs. Owners will be able to order components with just one click. Sono intends to make a step-by-step repair manual freely accessible to anyone. Owners will be able to undertake repairs themselves following tutorial videos and text instructions. For the non-mechanically inclined, Sono hopes that by releasing the manual, professional mechanics will also get familiar with the car and be able to service them without any special training.